A business credit card may help establish credit in your company’s name. 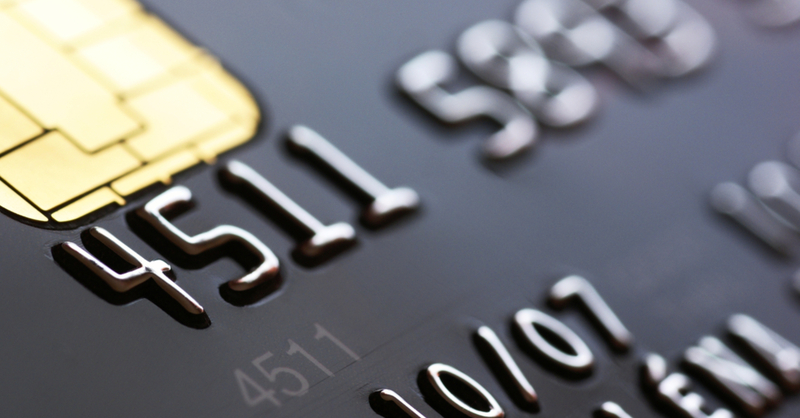 A business credit card can separate business and personal finances, making accounting easier. A business credit card can be a handy tool to help with cash flow. You can earn valuable rewards or cash back for purchases your business needs to make anyway. Of course, if you fail to manage your business card properly, it could be more of a curse than a blessing. Here are 3 tips which may help, and ways to build business credit. When you open a credit card account for your business, you’ll most likely be required to provide something known as a personal guarantee. A personal guarantee means that you will be on the hook personally for your company’s credit card debt in the event of a default. There’s also a chance that a business credit card could impact your personal credit reports and scores. This can be surprising to many business owners. After all, a common motivation for establishing a business credit card in the first place is to keep personal and business credit separate. That’s not to say every business credit card will appear on your personal reports. Many do not. Still, before you apply, it’s wise to ask the card issuer if they report business credit card accounts to the personal credit bureaus. Even if a business credit card doesn’t appear on your personal credit reports under normal circumstances, if the account goes into default status all bets may be off. You could end up with the derogatory account (or a collection) on your personal reports. Read next: What's the Difference Between a Business Credit Card and a Business Line of Credit? Payment history is the most important factor considered for both business and personal credit scores. When it comes to business credit scores, your payment history could make up a huge 50% - 100% of your score, depending upon the scoring model a lender uses. Most credit scoring models (personal and business) are designed to predict the likelihood that you will be late on a payment in the future. As a result, late payments can potentially cause extreme credit score damage. Late payments may also signify to new lenders that taking you on as a customer is risky. That risk can make it difficult and expensive for you to qualify for new financing in the future. Pay your balance in full each month (preferably early). With any type of credit card, it’s wise to pay your balance off in full each month. From a financial perspective, paying in full can help you avoid expensive interest fees which chip away at your hard-earned money. On the personal credit side, revolving an outstanding balance on a credit card from one month to the next isn’t only expensive, it can also damage your credit scores. Revolving utilization (the percentage of your credit limits you’re using) is one of the most important factors considered in your personal credit scores. The higher your revolving utilization ratio climbs, the lower your personal credit scores may fall. If your business credit card is reported to the personal credit bureaus, it’s especially important to pay your account balance in full each month. Typically, revolving utilization doesn’t impact business credit scores in the same way (though certain business credit scores may consider your debt levels). Yet some scoring models, such as FICO SBSS (Small Business Scoring Service), are designed to consider both your business and your personal credit information together. If you want to save money and protect all your credit scores effectively, you should make it a habit to pay your business credit card accounts in full monthly. In fact, it’s best to pay the balances off before the statement closing date on your account. Credit card balances don’t update in real time on your credit reports. Rather, card issuers generally update your account information just once a month. Paying before the statement closing date should ensure that a $0 balance actually appears on your credit reports for the month. Getting business funding is just the start– learn more ways to grow your business in this free ebook "9 Tips to Grow Your Small Business." 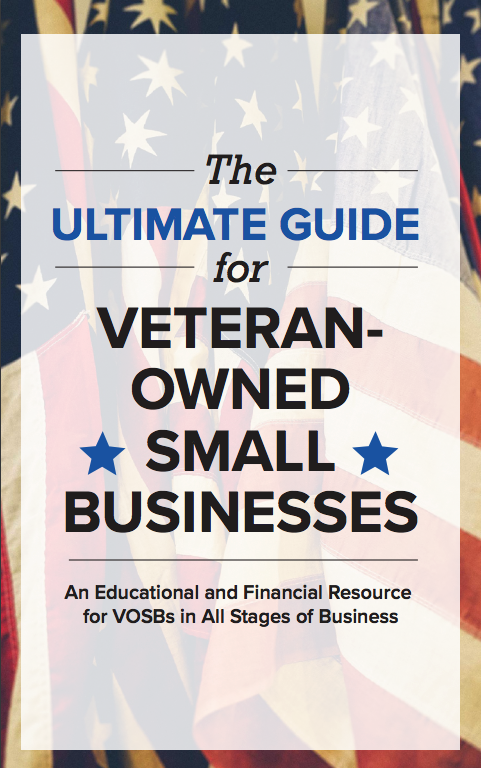 You'll get nine solid growth strategies such as reinvesting in your business with small business funding, building brand awareness, and winning government contracts. Download the ebook now.